I major in Information Science at the University of Tsukuba. So I like using a PC very much. I use a PC for making music, browsing the Internet, and programming. Programming is difficult for me. When I entered the university, I couldn’t understand about it at all. Now I can program a little, because I have studied a lot. I have started making music (so called DTM, DTM means Desk Top Music. that is making music on a computer), at junior high school. Now I have uploaded my music to the Internet. Speaking of music, I belong to the light music club. After school, I go to the club room, and play drums with band members. I sometimes go to a city to take a photograph on a holiday, because I belong to the photograph club too. Several times a year, my photographs are displayed at a hall of the University of Tsukuba. To prepare for an exhibition with friends is so fun. 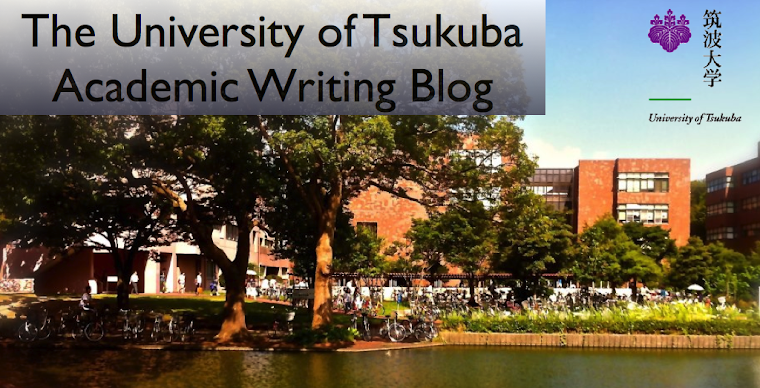 Club activity plays a central role in my life at University of Tsukuba.